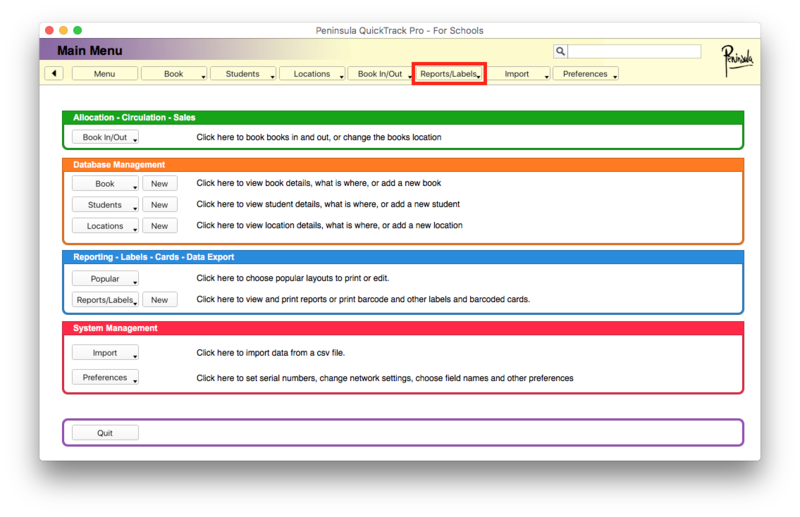 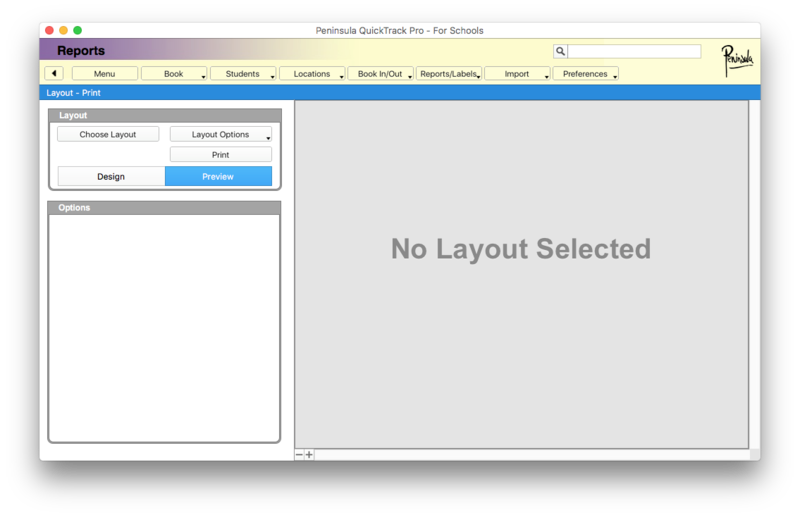 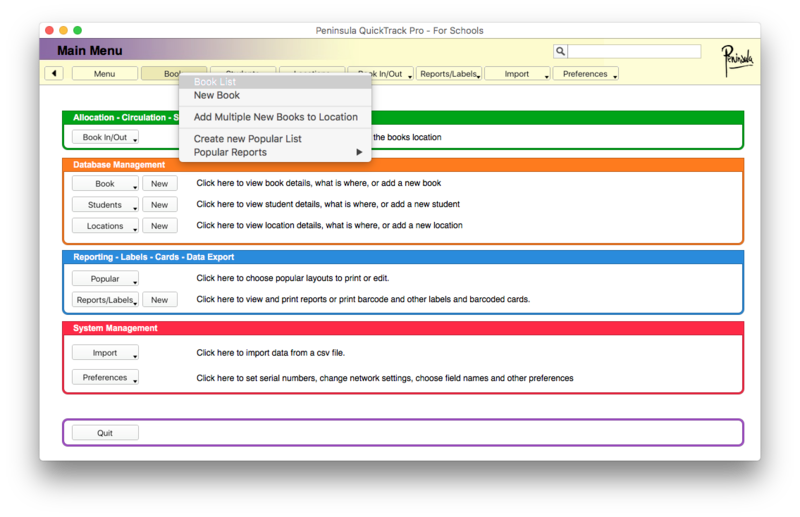 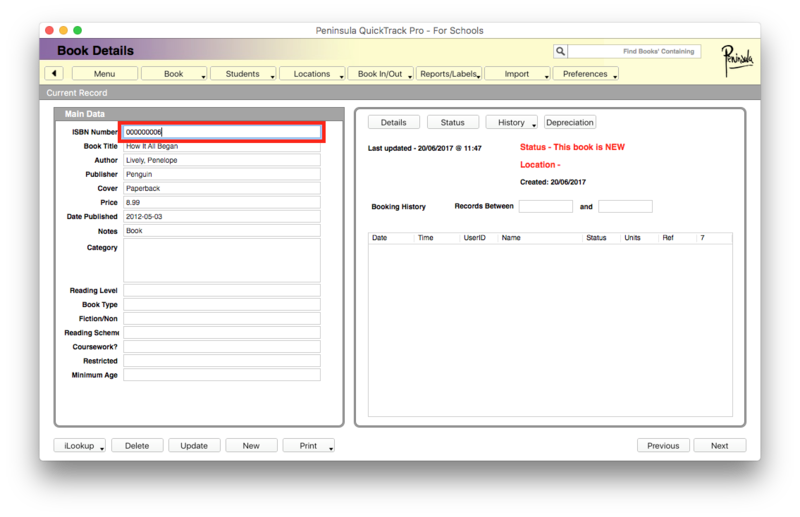 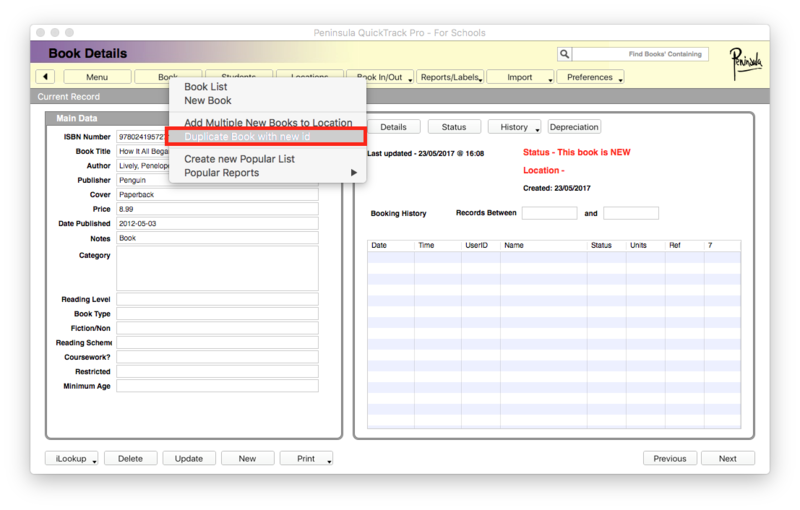 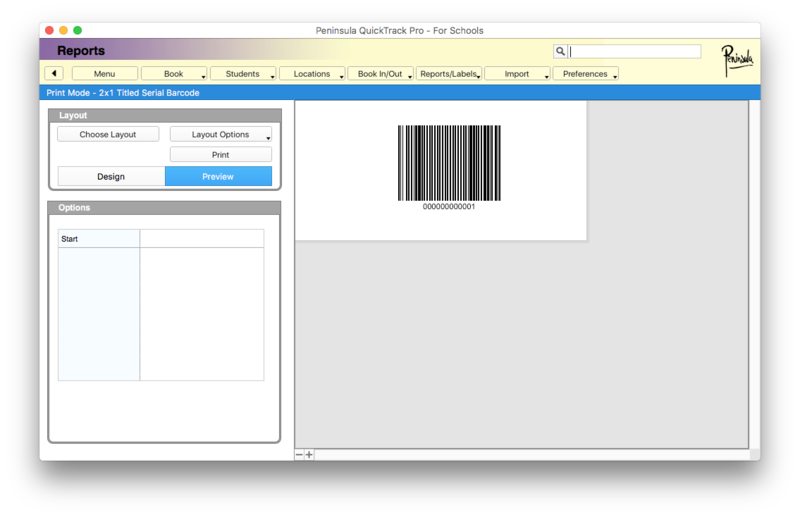 Begin by opening up the QuickTrack for schools software. 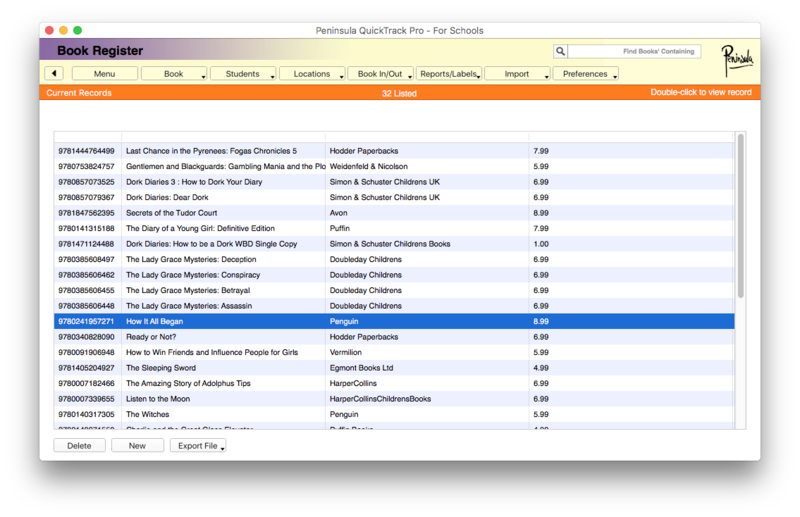 click the "show label screen" button. 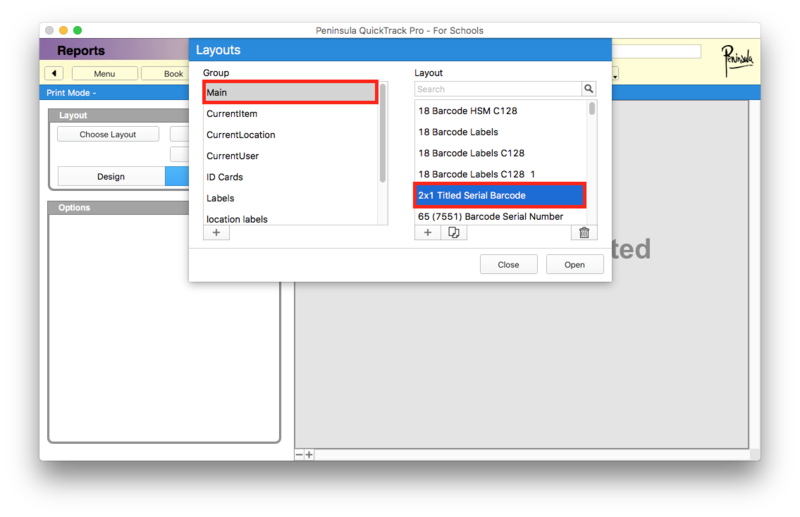 Change the serial number to a new number not being used.